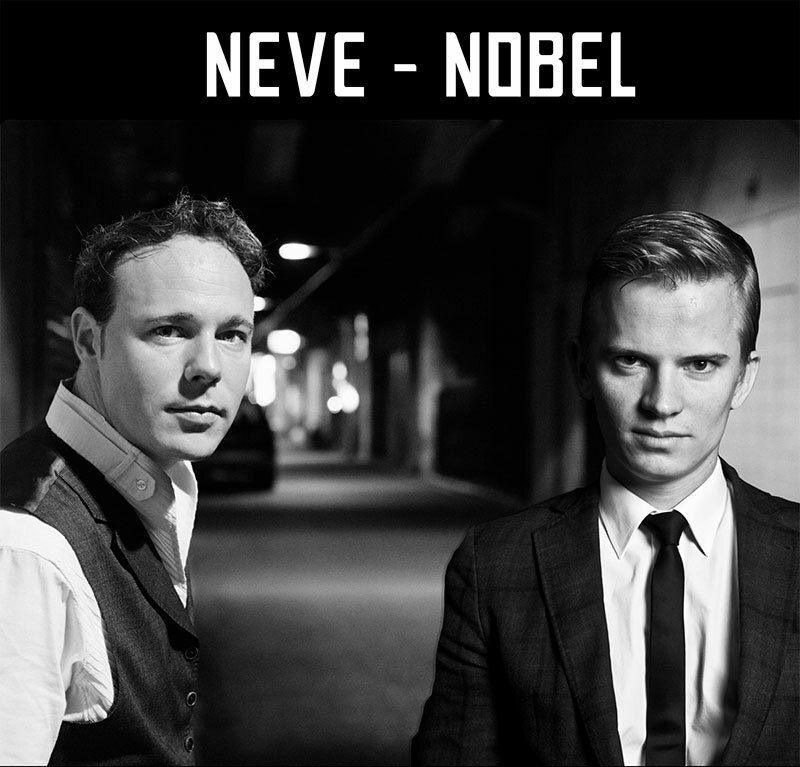 Adamstown Arts presents NEVE – NOBEL, a conversation in contemporary European jazz. This brilliant duo, Jef Neve (piano – Belgium) and Teus Nobel (trumpet/flugelhorn – The Netherlands), perform a mix of their own lyrical compositions and a selection of jazz standards from, among others, Charlie Parker and Chet Baker, punctuated with stories, musical challenges and humour. Seriously good music and a fun experience for all. Don’t missed this duos one Newcastle concert! Wednesday 12 June at Adamstown Uniting Church 7.30pm. Pianist Jef Neve is internationally acclaimed across pop, classical and jazz music. Over a fifteen-year career, composition credits include a string of contemporary jazz albums, award winning movie and TV series soundtrack orchestrations and piano concertos. Horn player, Teus Nobel, was ”Radio 6 Soul and Jazz Talent” 2012 and won the 2015 Laren Jazz Award. He has been a soloist with the Dutch Royal Air Force Orchestra since 2010. As band leader/composer, Teus has performed across twenty countries and as section-player in over fifteen musical productions in the Netherlands and Belgium. Since 2012 has released four albums. Neve and Nobel began their creative musical journey together during production of Jef’s 2017 album, “Spirit Control”. A subsequent request to perform as a duo for a private function was more than enough to seal the duo deal. June 2019 sees the duo performing in Melbourne, Canberra (Bungendore), Newcastle, Sydney and Brisbane. The duo-project presents a mix of compositions by themselves, as well as some cool jazz standards, alternated with stories and chats by those two funny and verbally strong gentlemen. They never stop to challenge and tease each other on stage, so much fun to watch and listen to!